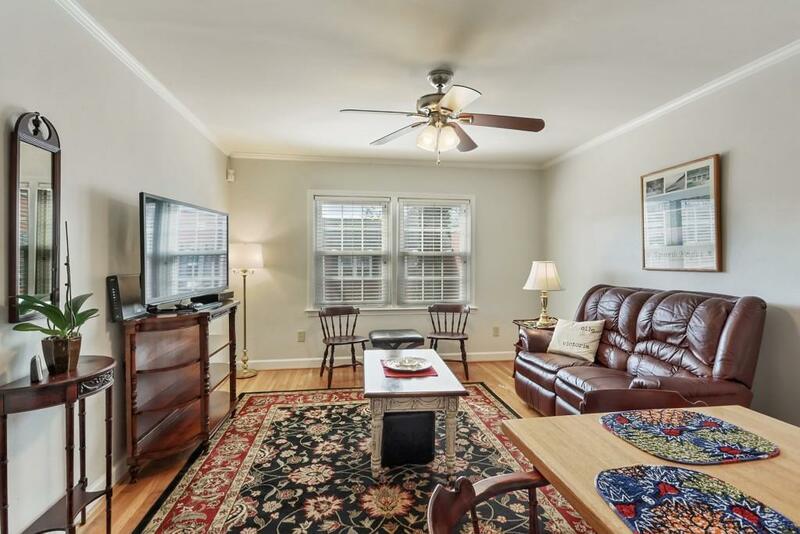 Beautiful Top Floor corner unit in desirable "Intown" location. Quiet home overlooking Freedom Park Trail. 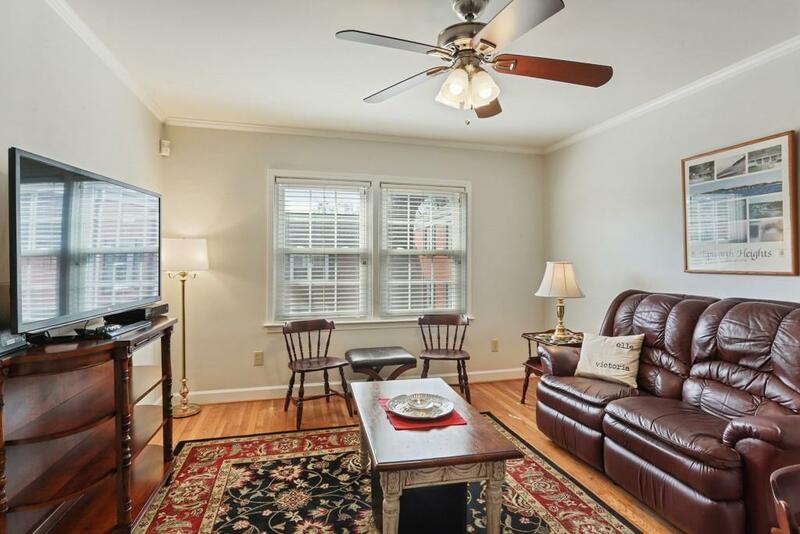 Bright, sunny & open floorplan w/ hardwood floors throughout. 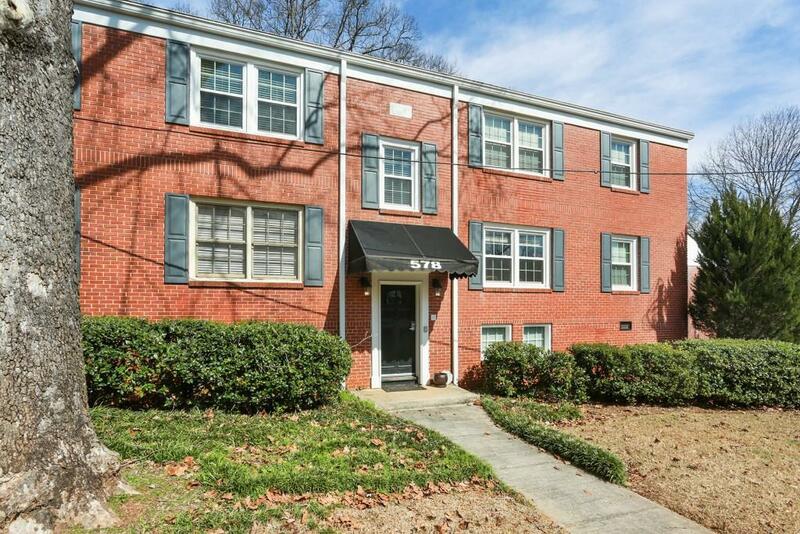 Unit just freshly updated with all new vinyl windows, new washer/dryer, new dishwasher & microwave, new fixtures & neutral paint. Private storage located in basement...perfect for bikes. 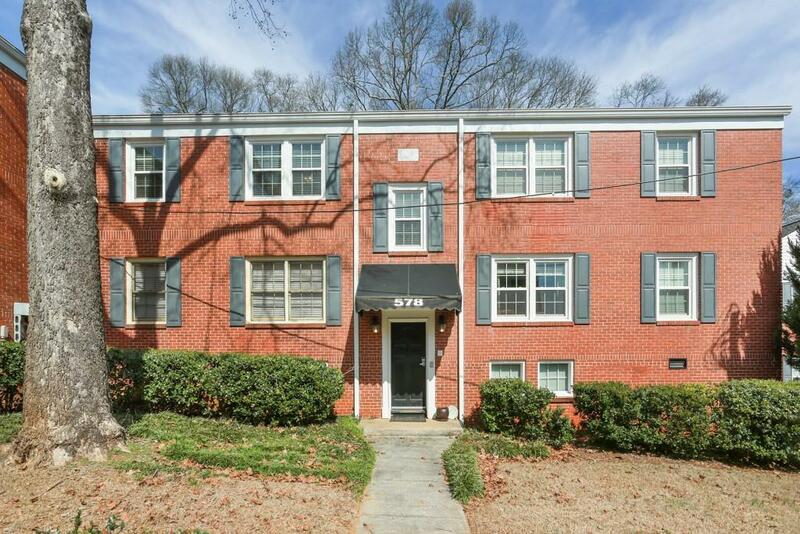 Walk to everything in Candler Park, Little 5 & Inman Park. Swimming pool in community plus Tennis Courts & basketball courts next door. Gated pkg and located in top ranked Mary Lin school district.